This is a matter of maintaining the election ruse ... in which the mean-spirited discourse of fear of others prevailed. 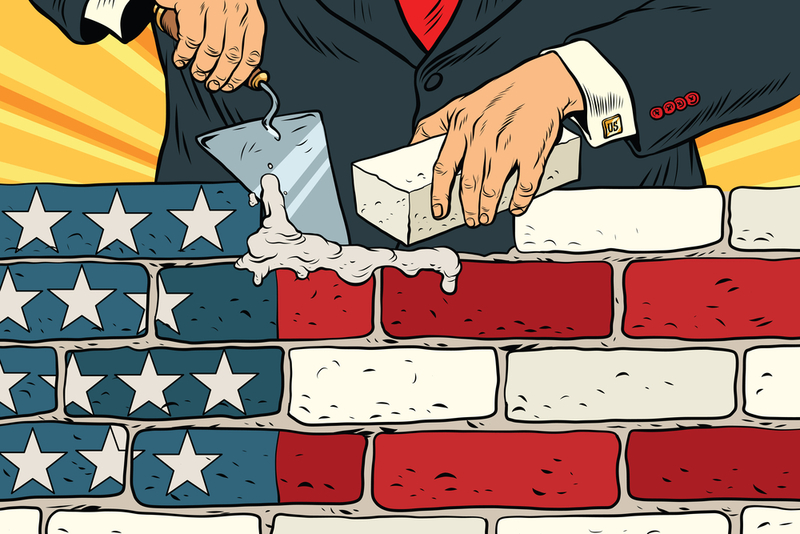 None of the plans for, or routes to, better living conditions for the population of the Central American countries will bear fruit while weak democracies persist. For Trump, the wall is the perfect solution to dealing with the anxiety of his base. For these voters, the “outside” threatens the supposedly sacred world inside.